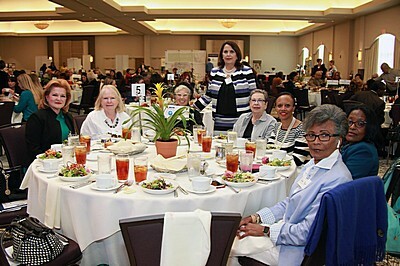 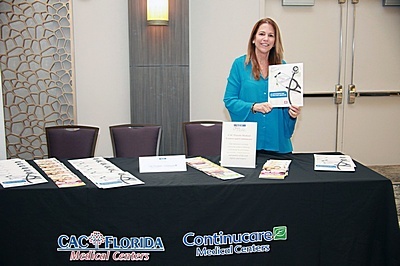 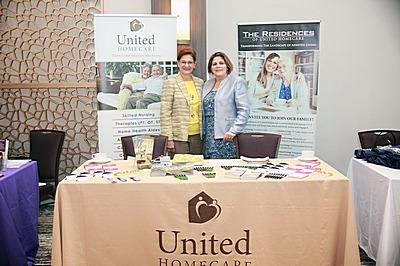 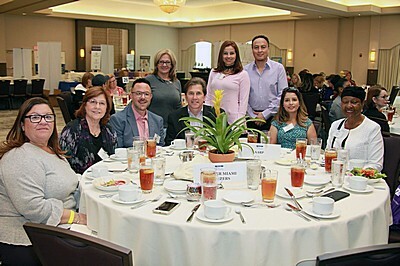 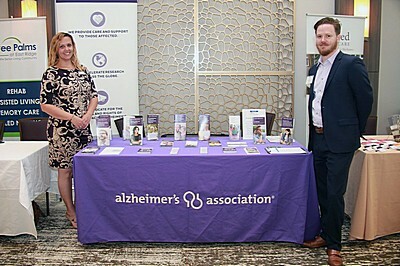 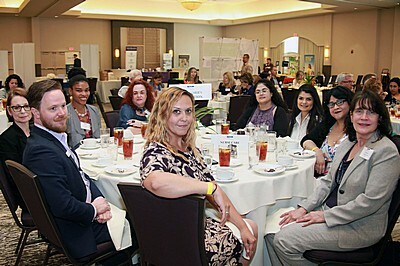 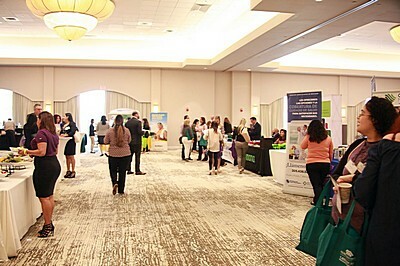 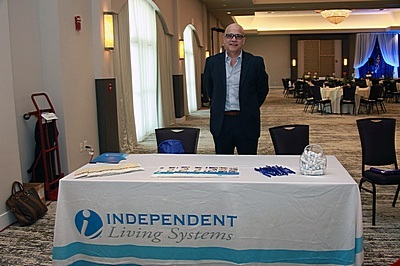 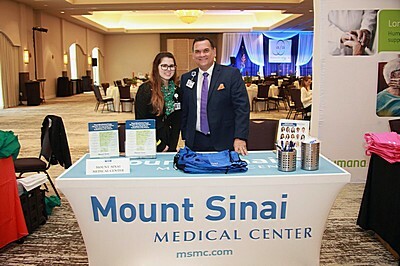 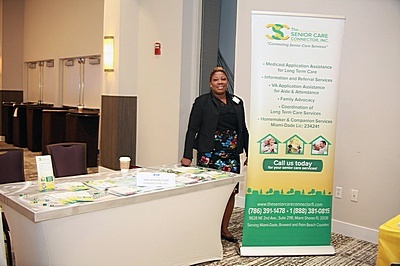 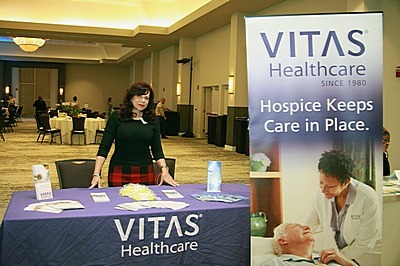 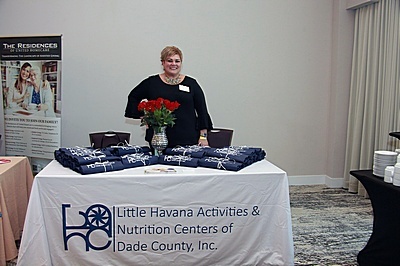 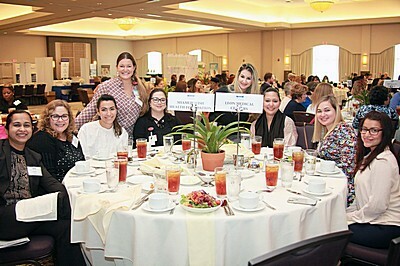 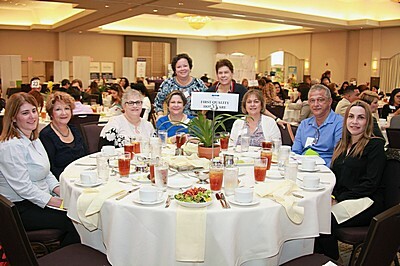 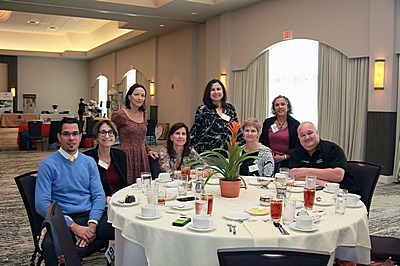 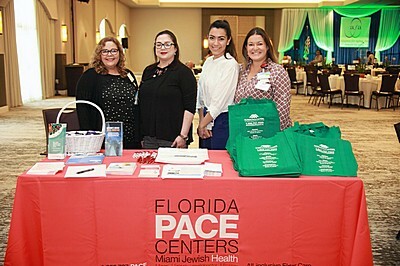 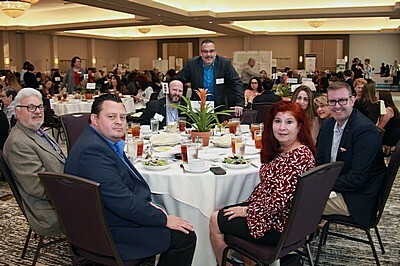 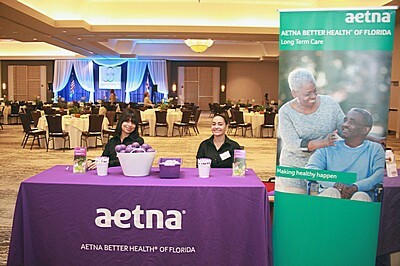 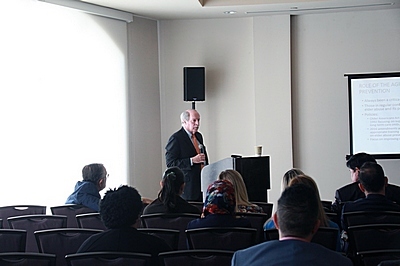 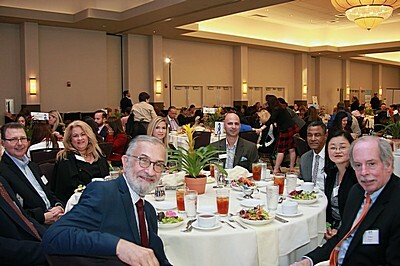 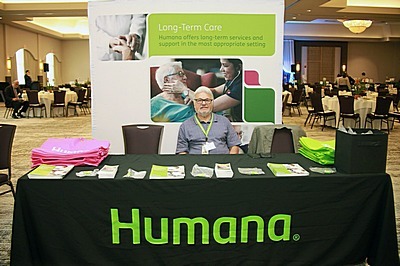 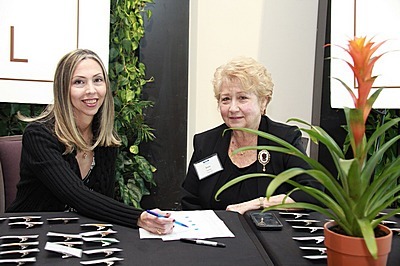 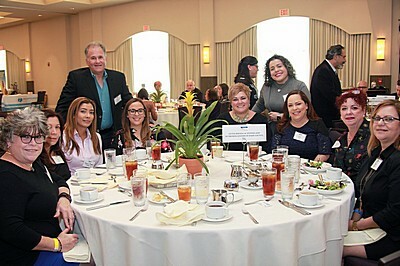 The 2nd Annual New Face of Aging Healthcare and Senior Services Conference was held on March 8, 2018 and was a huge success. 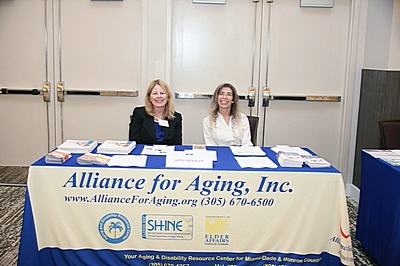 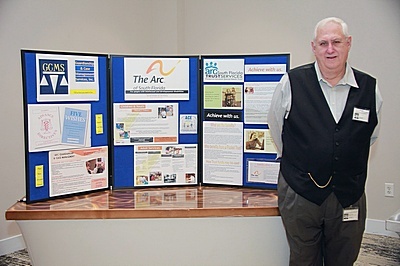 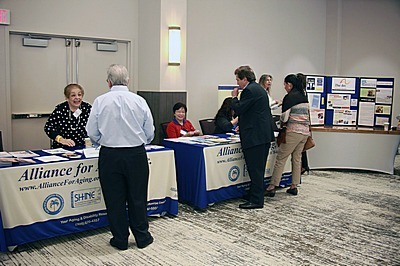 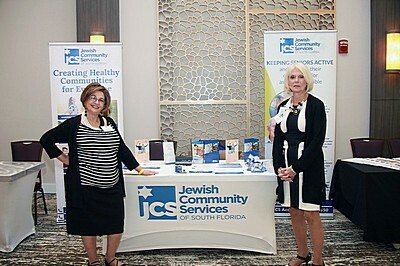 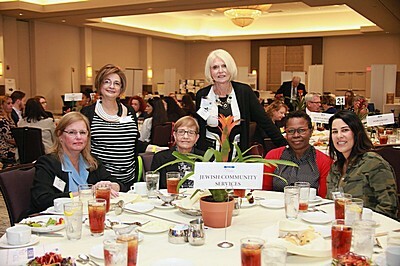 Almost 300 people attended the event which featured a morning workshop on Elder Abuse and the Ethical Challenges. 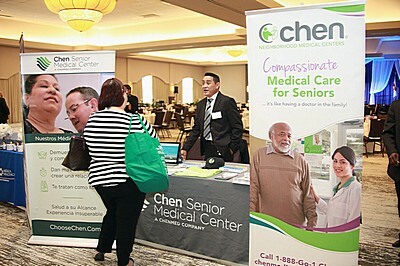 The workshop was sponsored by Preferred Care Partners and Medica Healthcare with an excellent presentation by Robert Blancato, President of Matz, Blancato, and Associates in Washington, D.C. Mr. Blancato was also the Keynote Speaker at the Luncheon and spoke about Aging Policy and Politics: Update Washington.The morning also included an exhibit and networking hour with many community agencies offering information about their agencies and companies. 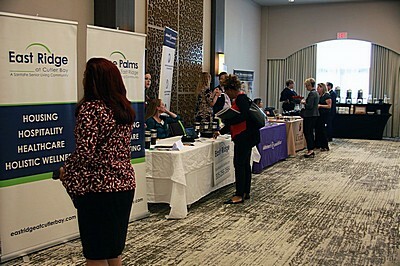 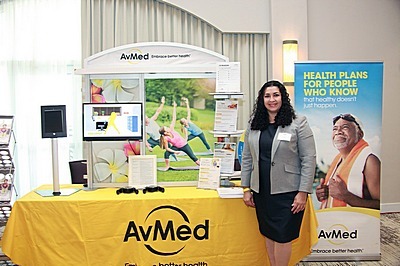 Two afternoon sessions were offered to participants including a workshop on The Impact of Technology on Elder Health and Caregiving sponsored by AvMed. 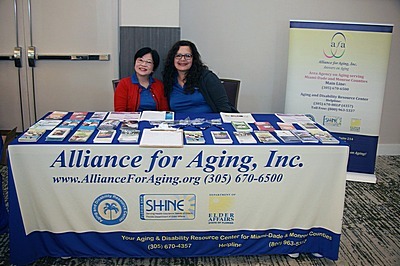 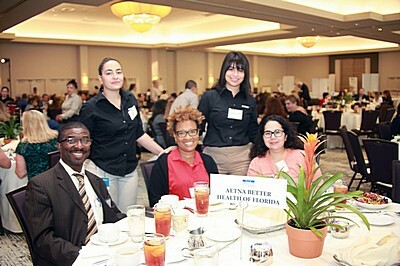 The second workshop, sponsored by Florida Power & Light, was on Understanding the Alliance’s Programs & Services and Accessing Community Resources. 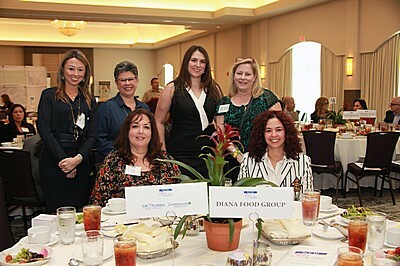 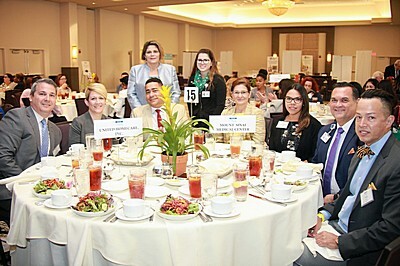 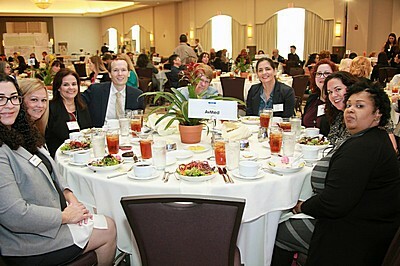 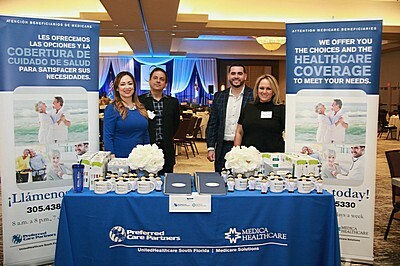 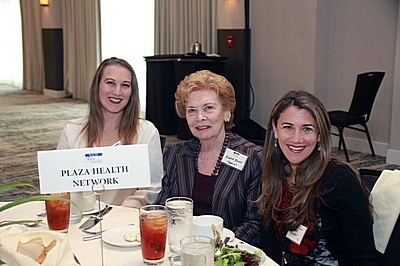 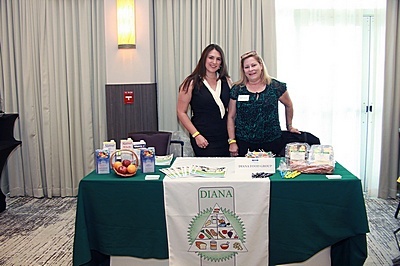 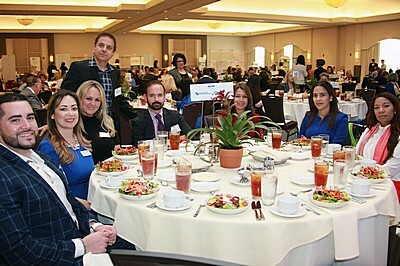 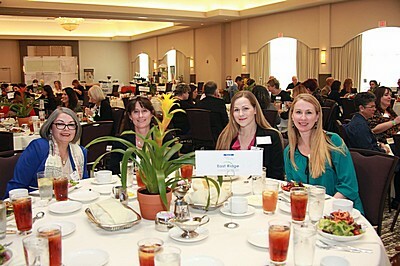 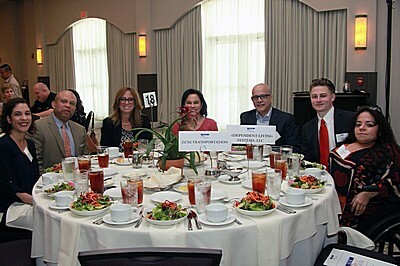 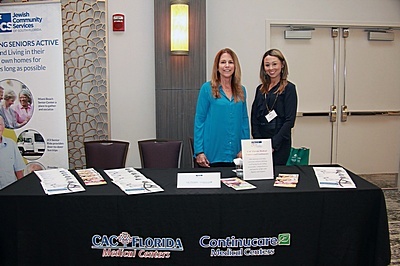 AvMed, Florida Power & Light and Preferred Care Partners and Medica Healthcare. 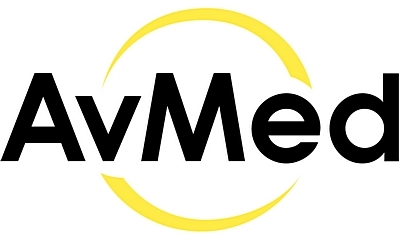 Click on the logos below to access their websites. 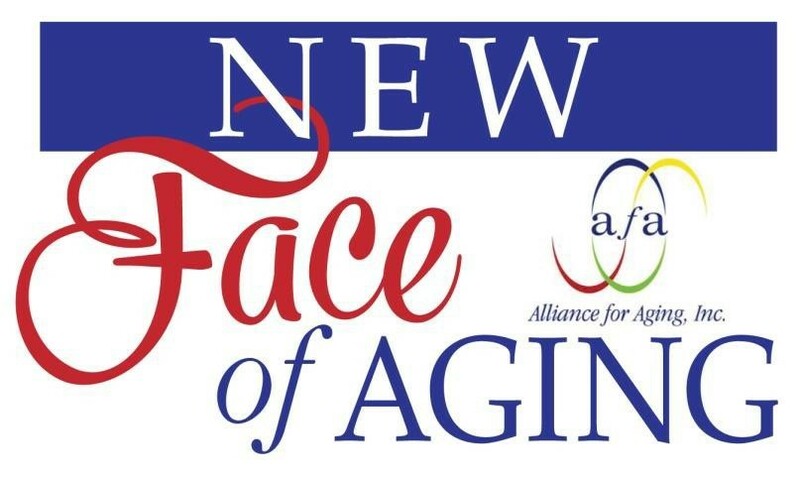 Plans are underway for the 3rd Annual New Face of Aging Healthcare and Senior Services Conference in March, 2019.